Over the last decade social media marketing has emerged as a key component of marketing strategy, for the vast majority of businesses. Surveys indicate that over 90% of all marketers have utilized social media. 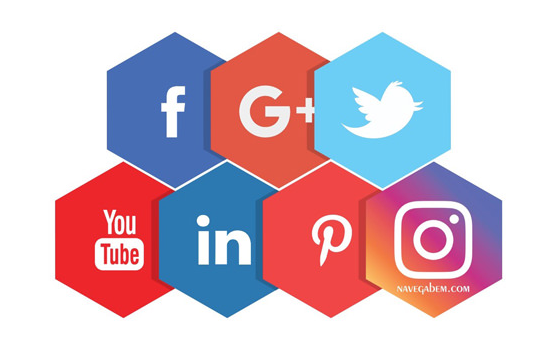 Social media provides an unparalleled opportunity to monitor what your customers are saying, so that businesses can adapt their offerings accordingly. It also enables businesses to establish an additional, easy-access communication channel with and for their customers. Studies have shown that speed of response is important to customers and rapid response generates more recommendations of new customers, from established customers. It is important to consider that social media also is vital to any company’s reputation. It has become virtually impossible to hide from complaints and bad reviews and social media can serve to amplify the buzz on your company’s reputation, whether good or bad.